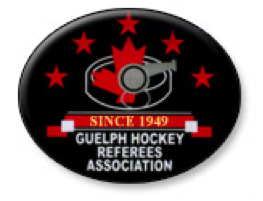 The GHRA annually looks for people who are passionate towards hockey and dedicated to self development. If this is you, we want to hear from you! Please see recruitment information to the right.